There are countless moments that stick with you as a parent: your child’s first word, the first time they walk, playing sports, finding their passions, making friends, graduations. One memory along that journey that brings about a mix of emotions is seeing your baby start kindergarten. We hear you – we’ve been there! And we support hundreds of families each year as they walk through this season of life and say goodbye to their students on the first day of their K-12 careers and beyond! 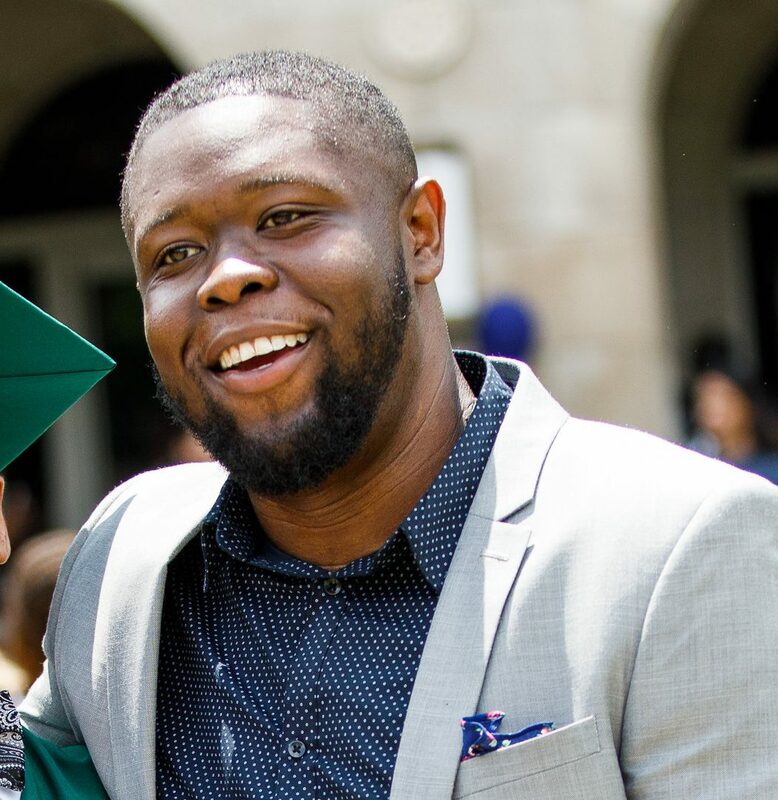 We appreciate you sharing your child’s journey with us and want to do whatever we can before you even enroll to set your family and student up for success. 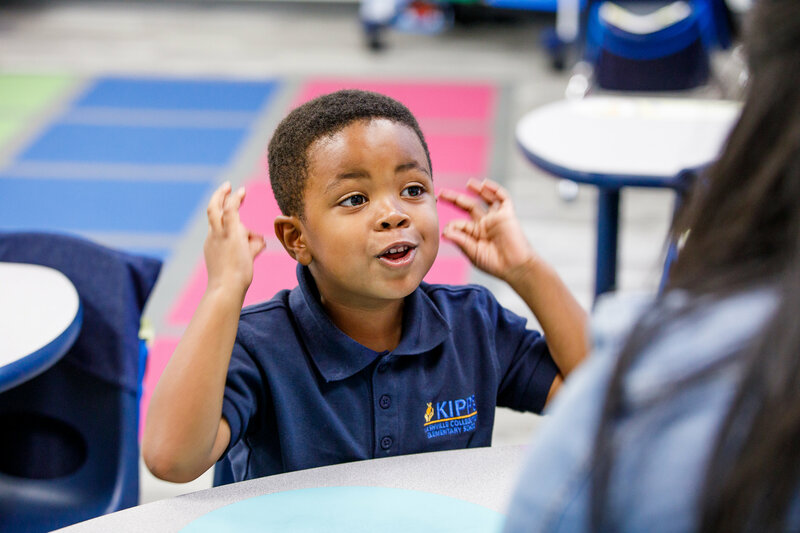 From my perspective as an educator and as the Assistant Principal at KIPP Nashville College Prep Elementary School, here are the game-changers when it comes to getting you and your student ready for that big first day of kindergarten! Have your student practice writing his or her name and putting a box around the first and last letter of their name to differentiate between letters and words. As you’re reading with your student, have them point to each word as you read. This will be a skill that they practice in their first month at school. Have your student work on a task – it doesn’t have to be academic, although that’d translate easily to school work – independently for an extended period of time. Start with setting a timer for three minutes and put it where your student can see it. If three minutes is still a challenge, set it at two and gradually increase the time as your student successfully works independently for the entire time. Take some time to tour the school! Myself and Ms. Thomas, our founding School Leader, love to show off the incredible learning happening in classrooms and open the door to families, so take advantage of that and experience the school before summer break. Talk to your teachers and school leadership if you have questions or want to better understand something. 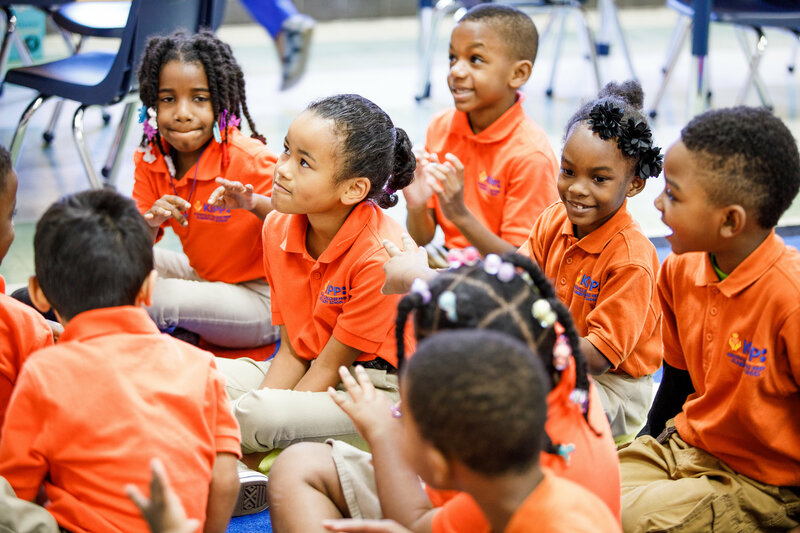 Our school is intentionally built around a cohesive vision, so unleash your curiosity in how things work and why! Spend one-on-one time with your child and do something special, such as get ice cream or dinner together at the end of a long week! Keep in touch with your teacher – they’re an ally and supporter in this journey. Remember the growing moments from this year so you can be extra proud of your student when kindergarten (and high school and college) graduation rolls around.